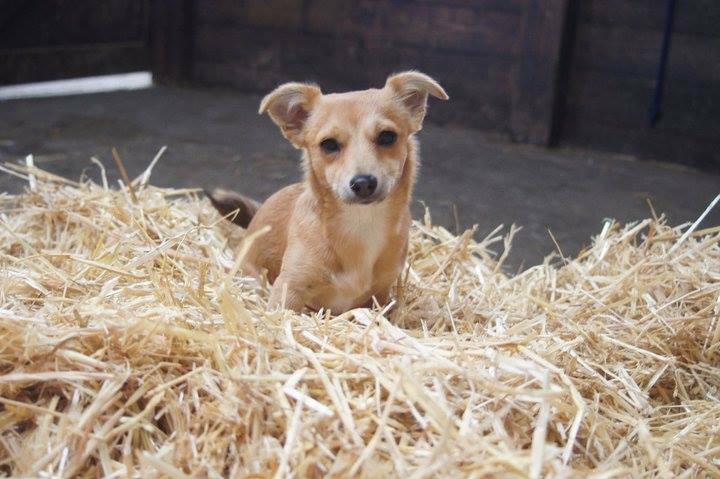 MISSING BELIEVED STOLEN JACK X CHI FROM ILFRACOMBE NORTH DEVON.FEMALE DOG CALLED SANDY. She was stolen on the 31st August at 8.30am Now believed to be out of area. Very friendly little dog who curls her tail over her back. She also gets very badly car sick. Other dog is distraught. REWARD FOR RETURN £1000 Sandy is microchipped. Please call 01271 866685 with any sightings or details.